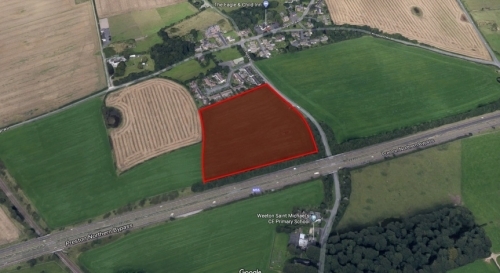 The site is located off Church Road in the village of Weeton near Preston. The village has the benefit of good access to the country's road and motorway network as well as a village school, pub and a village hall. 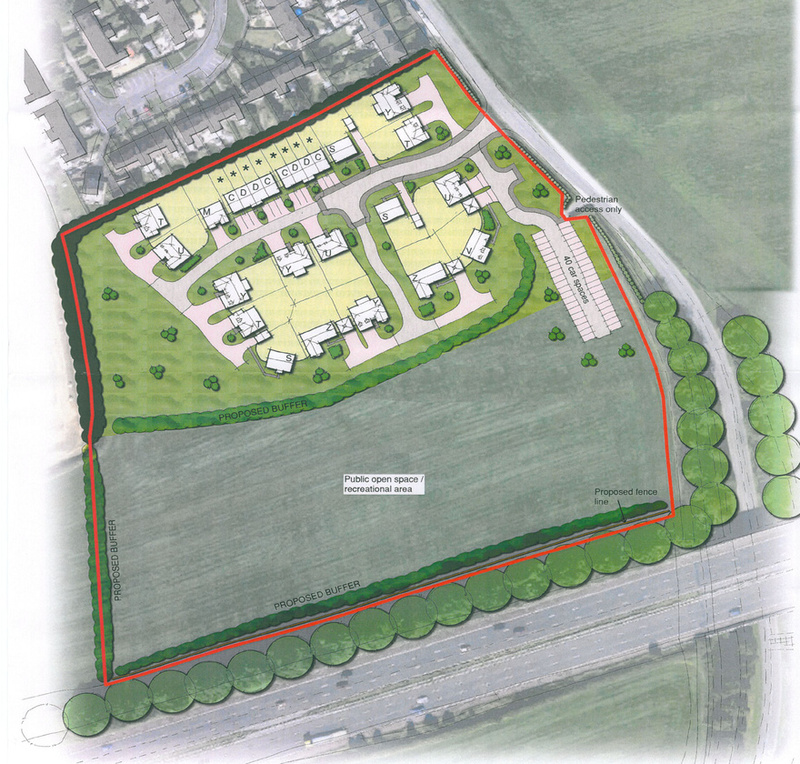 The site has outline planning consent for 25 new homes, but it estimated that there is possiblly space for a higher density scheme of up to 40 units. 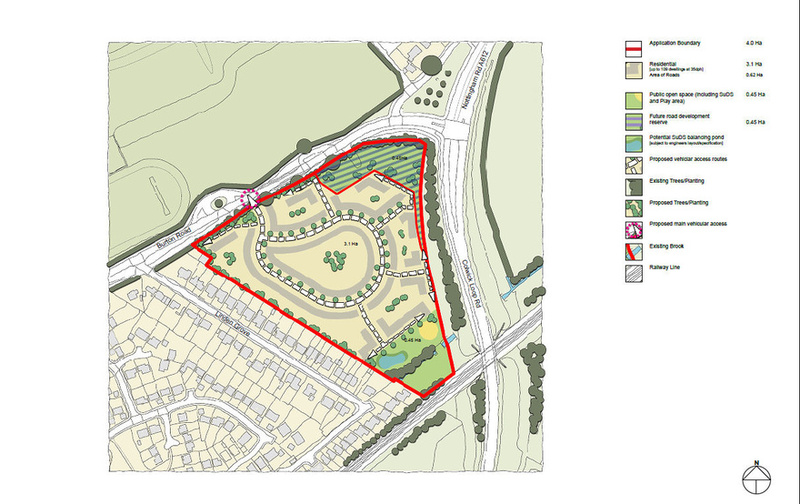 The large area of public open space recreational area is proposed to be gifted to the Parish Council. The plans also include a 40 car space car park for use by the village and its public facilities. The site will be developed by our in house residential company, Lanley Homes. Works are expected to commence in Spring 2019.